Fortunately, courtship has evolved a bit since the caveman era. Men no longer court their chosen mate with displays of hunting and speed and a heft over the shoulder to stir up some Paleolithic-style cave romance. For today’s modern male to pass muster, he must be a master of the remote control, a connoisseur of craft beer, and a student of pop culture. He must smell good, while getting his hands dirty. He must know when to be sensitive and when to be strong. Can your man make you laugh, seduce you, and intrigue you with his silver tongue? Is your man Sir Busta-Moves on the dance floor or a shrinking violet at a dinner party? Is he the king of spontaneous romance or the grandmaster of organized fun? Full of fun tests and activities, How Great Is Your Guy? is your failsafe way to find out whether your mate really is the man of your dreams. 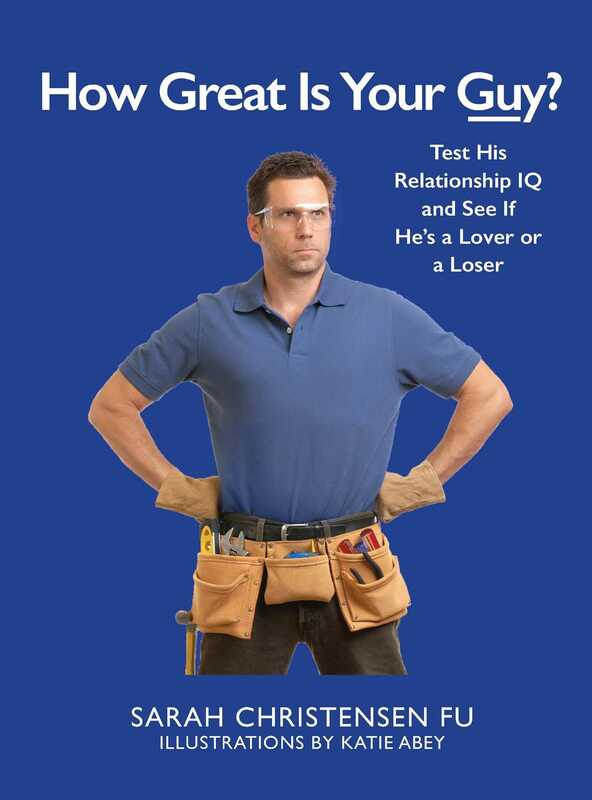 Book Cover Image (jpg): How Great Is Your Guy?